If you've read any of these books, or maybe a title sounds a tad familiar, please feel free to share your thoughts & opinions here. Also, if you have candy, preferably chocolate, I'd like that too. 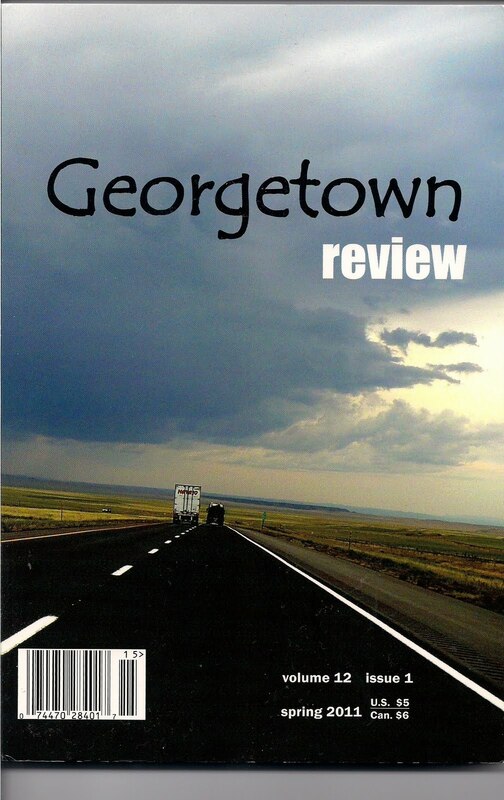 The Spring 2011 issue of Georgetown Review (see left) includes "Walking in Chicago with a Suitcase in My Hand," the title poem of my forthcoming collection. For the sake of clarity, I should point out that I haven’t yet exactly found a publisher, but I’m diligently looking for one, so "forthcoming," when I say it here, implies a certain degree of optimism. If you can’t wait for the publication of my book–believe me, I know how you feel–then read on. 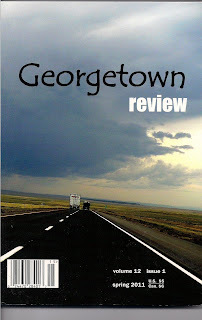 For now, an exciting offer, available exclusively from The Great Encyclopedia of Universal Knowledge, brings the bluesy tapestry of poetry that has appeared (in addition to Georgetown Review) in various literary magazines, such as ABZ, Blue Collar, Blue Mesa, DMQ, Hunger Mountain, Interpoezia, Runes & many more, directly to your computer screen. 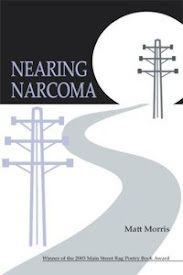 For a mere $10, the price of an exceptionally expensive cup of coffee, you can now receive a new poem, many from the approximately seventy-page "forthcoming" book, every month for a year. Like coffee, this poetry will energize you & give you that "can do" feeling to help you through the day, but unlike coffee, it won’t spill onto your keyboard or make you pee. As a Poem-of-the-Month subscriber, you can offer comments or make suggestions about the poems (admittedly, I probably won’t listen) before my book actually goes to press. 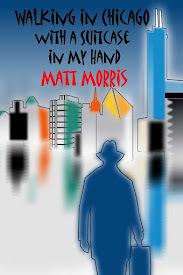 Also, when a publisher accepts my book, you will be notified immediately with updates & information, as it becomes available, on how to purchase a copy for yourself & yes, posterity. Imagine–you now have the potential (or perhaps I should say "poet-ential") to get in on the ground floor of the future of literary history! If you or someone you love or like in the slightest or know from work or are vaguely acquainted with–perhaps you met online or at a party or whatever–are interested in this incredible deal of a lifetime, then contact me via this blog for details. As somebody famous once said: You won’t live to regret it!